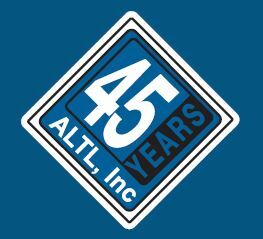 ALTL is celebrating 45 years of service to our customers this year! The company was founded in May of 1972 by Anthony and Ross Luurtsema. We want to thank our customers, vendors and employees for your loyal patronage thoughout the years.